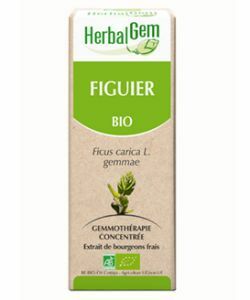 The fig tree bud helps to balance the nervous system and the digestive system. Helps soothe the excess thoughts, various emotional disorders, nervous disorders. Externally: effective on the warts. 5-10 drops daily, between meals, pure or diluted in source water. Start with a low dosage and increase until the desired effect.In cure, 3 weeks of daily use, then one week off for 3 months.In maintenance, one week per month. 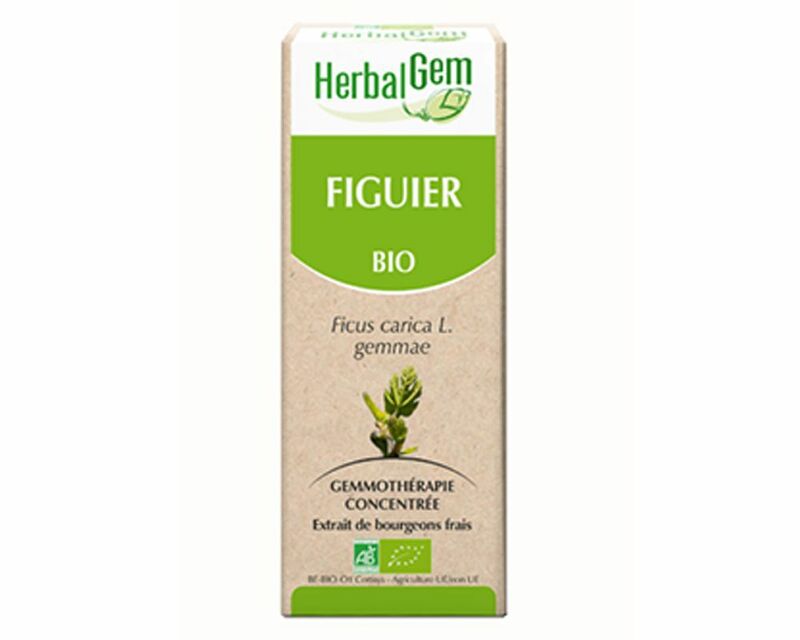 Ficus carica, bud extractfig tree buds, propolis Â° alcohol (35%), water, vegetable glycerin.